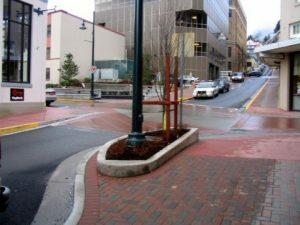 CTS was involved in this streetscape revitalization project for the City & Borough of Juneau. The goal of the project was to make this downtown city street more pedestrian-friendly by widening the sidewalk and reducing the roadway width. A number of streetscape improvements were incorporated in the design, including the introduction of “bulb-outs” at the intersections; the provision of covered walkways where shop canopies were not present; the design of a pocket park; and the provision of special lighting fixtures for the existing canopies. The road and sidewalks were completely reconstructed back to the face of the existing buildings, and colored pavers were incorporated in the crosswalks. 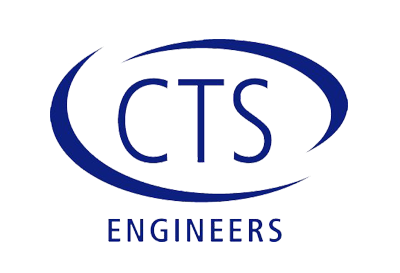 CTS was responsible for the design of the new curb geometry, including the “bulb-outs” and new ADA-compliant curb ramps and crosswalks. CTS also conducted a traffic study to determine the most appropriate one-way configuration on Fourth Street, outside the Capitol Building.